SoHIPO Village is a demonstration household, showing what it would look like for a member of a community to successfully participate in all of Seeds of Hope’s integrated interventions. The main element of Sohippo Village is a FAITH (Food Always In The Home) garden. FAITH gardening is a concept originally developed in the Philippines to combat malnutrition, and emphasizes a few key practices: soil conservation, composting, relay planting, crop rotation, integrated pest management, companion planting, planting for nutritional goals, and practical farm management. It is a model of gardening for people in many levels of agricultural activity, from hobbyist to full-time subsistence farmer. 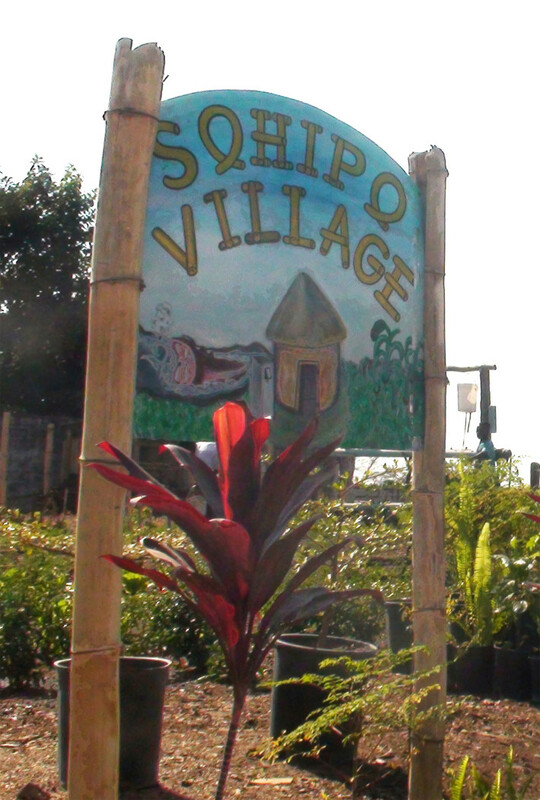 SoHIPO Village also features: hot compost, vermiculture, an arborloo latrine, urban gardening, poultry, and a treadle pump.